Creek Shopping Center, Streets at Southpointe Mall, and plenty of restaurants, grocery, and big box stores. You can choose from among 45 single-family homes that are surrounded by a beautiful treed buffer. Residents will have plenty of opportunity to enjoy the outdoors with a kids’ playground, as well as walking trails surrounding a winding creek and pond. Also located nearby are Duke University, NC State University, UNC-Chapel Hill, Koka Booth Amphitheatre, Crossroads Shopping Center, and Research Triangle Park. Enjoy walking, hiking, and fishing at the nearby Thomas E. Brooks Park. Homes in the community range from 2,500 to 3,200-plus square feet with three to five bedrooms. Homes are priced from $409,990 – $505,180. Five unique floor plans are available. Amenities include open family gathering areas, generous Owner Suites, lofts, bonus rooms, and flex rooms. Each home can be customized with plenty of options, such as a gourmet kitchen, spa baths, downstairs guest rooms, and screened-in porches. All homes will include a two-car garage. 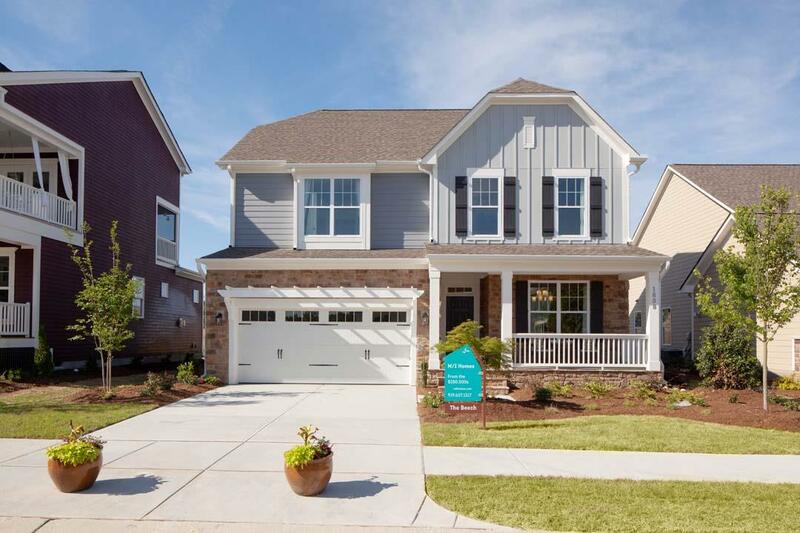 M/I Homes of Raleigh builds 100% Energy Star Certified Homes to the specifications of their “Whole Home Standard,” saving you money on your energy bills while providing you complete comfort throughout your home. M/I Homes’ green features are the result of their commitment to the ultimate energy-efficient home. Each home is wrapped in a weather-tight envelope, with every seam sealed and every crevasse caulked. Each M/I home is independently rated to certify the energy savings. For an M/I home, you can save up to an average of 30% over the cost of home built to standard code. Their ratings even beat Energy Star® targets. 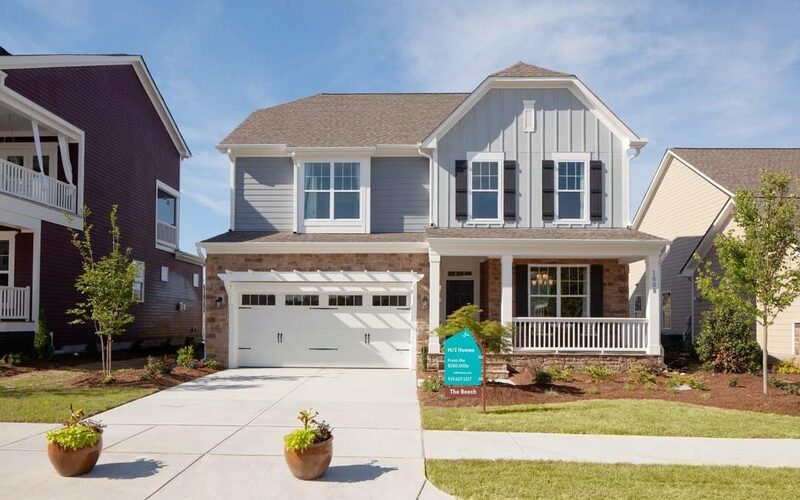 To find out more about this new community in Cary or to take a look at some of the homes, contact us today at 919-813-6449 or [email protected]. When buying a home, even new construction, it is important to have a buyers agent. At Real Estate Experts, we are fierce representative for our clients and known as expert buyer agents. Contact us and see how we can help you find just the home you are looking for.